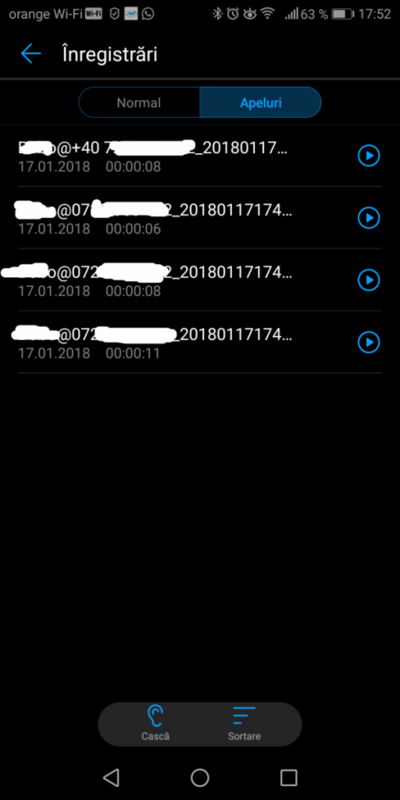 Being able to record phone calls is really useful — especially when you need to take notes and don’t have a pen and pencil handy. 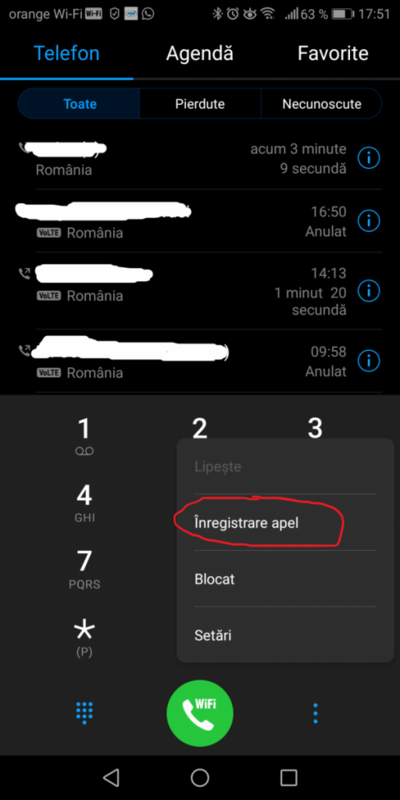 Lucky for Huawei Mate 10 and Mate 10 Pro owners, they’ve just gained this functionality. XDA Senior Member badmania98 came up with a step-by-step guide that shows how to activate it. 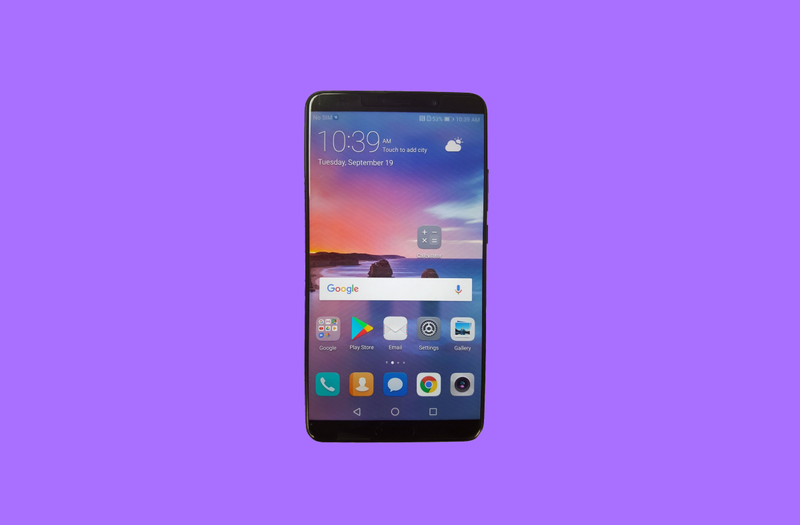 The process involves downloading a file attachment from the XDA forum thread, transferring it to a specific location on the Huawei Mate 10/Mate 10 Pro’s internal storage, and giving it proper file permissions. 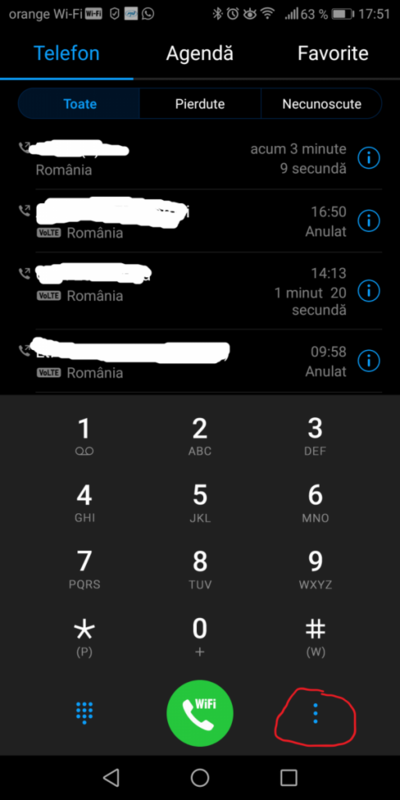 If all goes according to plan, you’ll get new options for automatic call recording tucked away within the phone application’s settings. The method requires root, but not to worry if you haven’t unlocked your phone’s bootloader or rooted yet — this Huawei Mate 10 and Mate 10 Pro guide will help get you started.